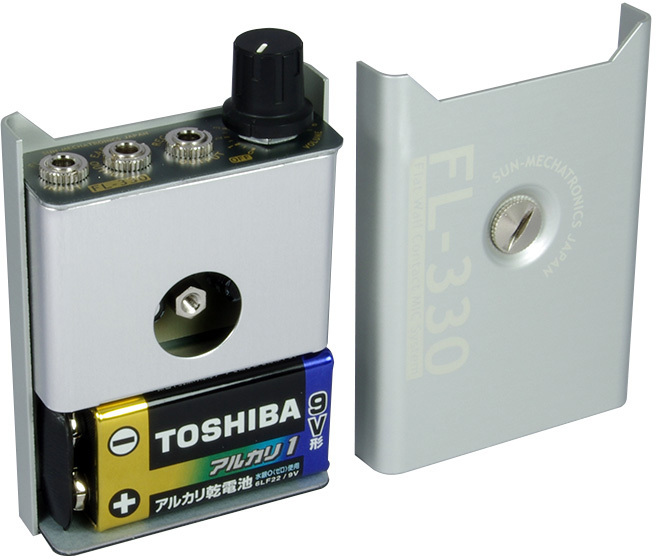 FL-330 released as a successor of SK-300. 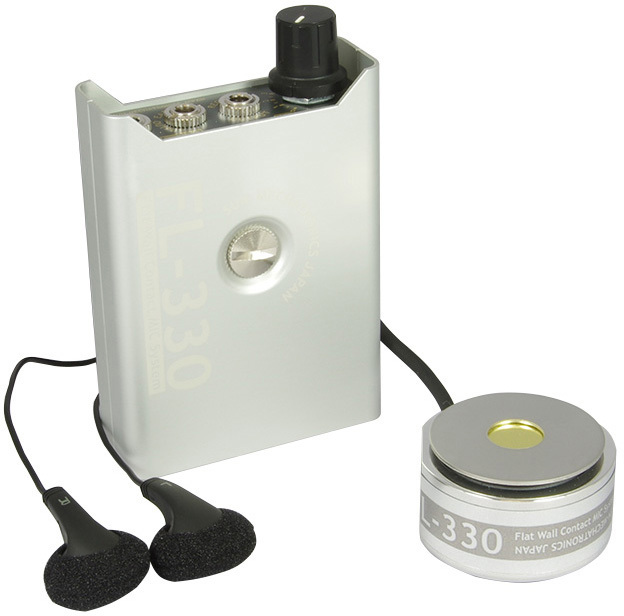 FL-330 is equipped with a pin-less doulble faced flat contact microphone. Because there is no contact pin, no need to worry about breaking it. It endures rough use. As to the amplifier we refined the amp. of SK-300 and succeeded obtaining high-quality sound. 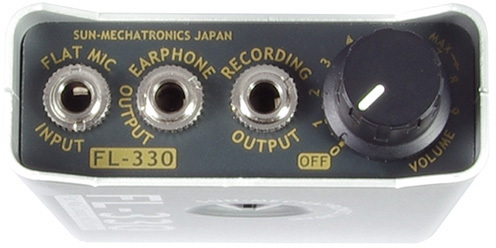 Inheritting SK-300's genes, FL-330 joined the lineup of our wall contact microphone. Double faced flat mic. 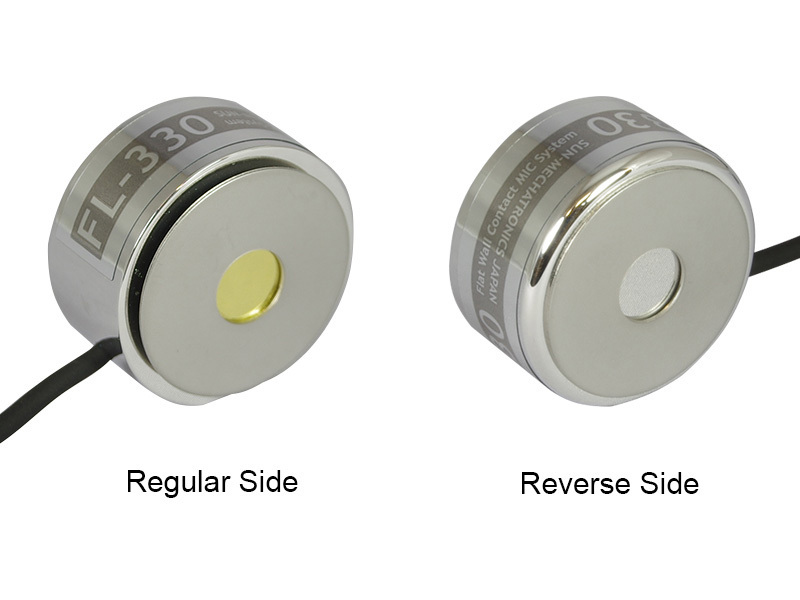 Contact MIC of FL-330 has two sides. One of them is a regular side which picks up the wide range of frequency that contains a large information volume. Another side is a reverse side which picks up human voice mainly.